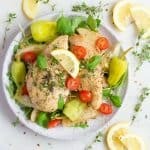 Slow Cooker Italian Chicken and Potatoes is a simple, quick, and delicious meal to throw together on a busy weeknight! 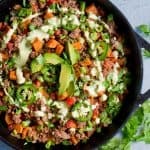 Paleo, and Whole30 approved! 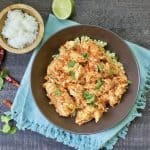 Slow Cooker and Chicken in the same recipe: your two favorite words! Allow me to introduce you to my fall uniform dinner: Slow Cooker Italian Chicken and Potatoes. You know what I mean by “uniform” right? The one you pretty much wear everyday? My yoga pants are my fall & winter uniform, and then I have about 2-3 summer rompers that constitute my spring and summer uniform. Well, turns out, I also have food uniforms. 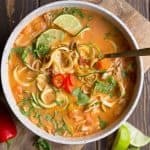 A couple of recipes that make their way into the dinner rotation on a bi-weekly or weekly basis, and ones that are immediately welcomed with appreciation and excitement from the family.Tacos, chicken zoodle soup, and spaghetti are just a few of my food uniforms. 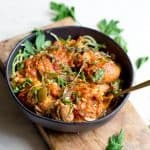 And now I can add: Slow Cooker Italian Chicken and Potatoes to my uniform list! It basically contains everything my family loves. 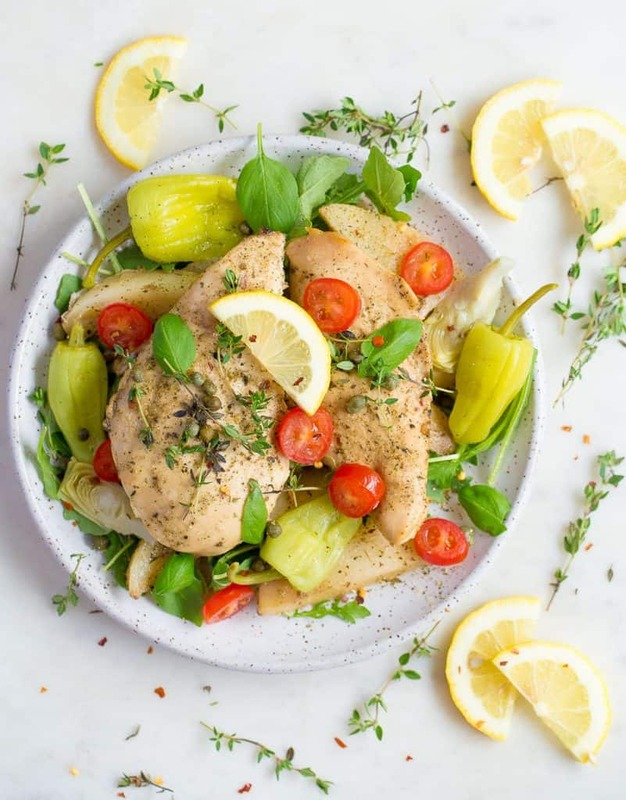 Fork tender chicken flavored with my “go-to” Italian dressing, seasoned potatoes, fresh herbs, lemon pepper, and then topped with more goodies. Tangy and robust flavors, this recipe is sure a keeper! 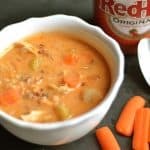 And of course, I love that this dinner is thrown into the slow cooker, and I don’t have to think about it until hours later when my house smells amazing! 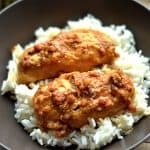 One important step that really sealed the deal for delicious flavor of the chicken, was browning the chicken prior to setting in the slow cooker. While this step is optional (and not always doable with time constraints), I promise your taste buds will thank you! Several additions like pepperoncinis, marinated artichokes, capers, and fresh tomatoes are all optional ingredients. These vibrant additions add a delicious texture and tang to the dinner. Serve just over potatoes, over rice, or bed of greens for a complete meal! Spray the slow cooker with a non-stick spray and line the bottom with potatoes. Place chicken on top. In a small jar or bowl with a lid, mix together 1/3 cup oil, red wine vinegar, Italian seasoning, dijon mustard, and salt. Shake until well combined. Pour the mixture over the chicken and potatoes, gently tossing to combine. 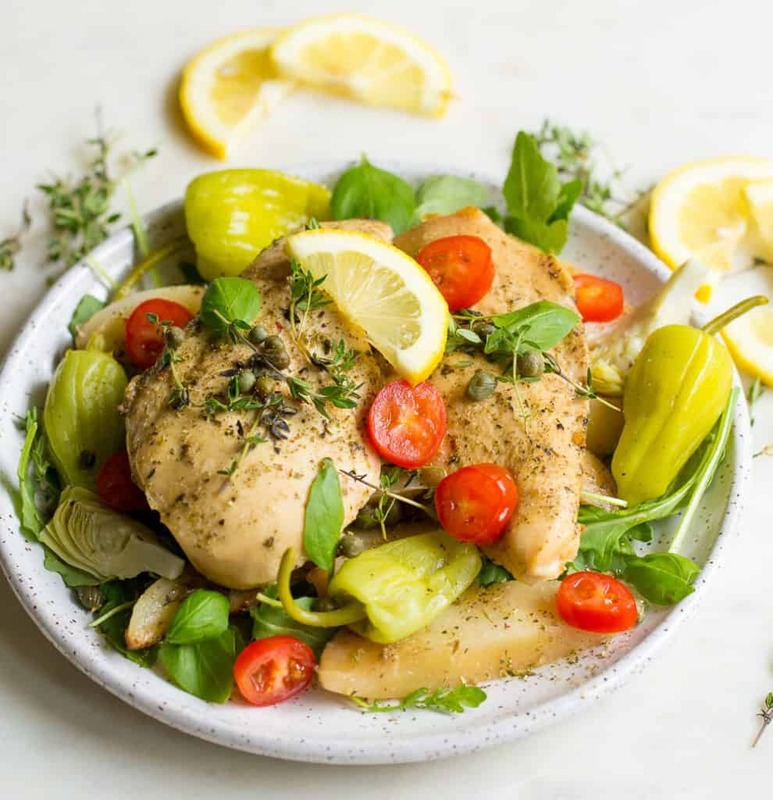 Place the lid on top, set your slow cooker to low and for 6 hours (chicken may be done is as little as 4 hours, each slow cooker is different). Check at the 4 hour mark. When cooking is complete, sprinkle with lemon juice and lemon pepper. Top with fresh herbs, capers, tomatoes, artichokes, and pepperoncinis (if using). Serve plain or over rice or a bed of greens. 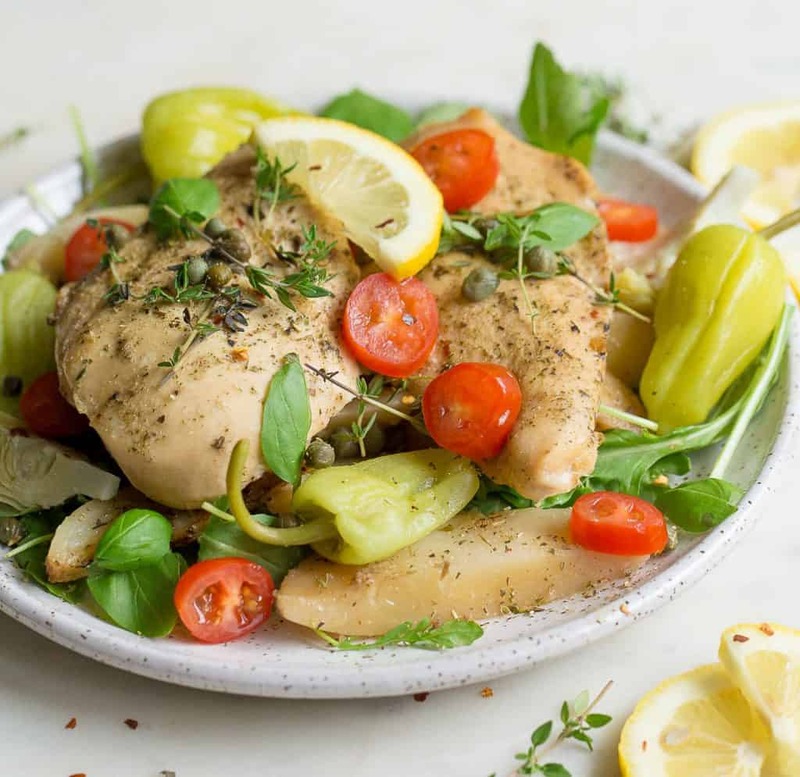 *I have a personal preference to chicken breast, but chicken thighs work fantastic in this recipe! 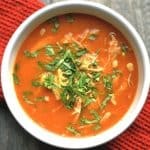 How do you (personally) handle the 2 hour variability with Slow cooker recipes? For example, ., the latest it can be ready (for your family’s schedule) is 6pm so you start it at noon. If it you check it at 4 and it is ready, do you put it in the fridge and reheat it at 6? Or would it be dried out if it stays in the slow cooker for 2 more hours? Thank you!! Hi, great question! I normally keep it on warm or just turn it off and keep lid on (still keeps it warm and no need to put in fridge). Hope this helps!